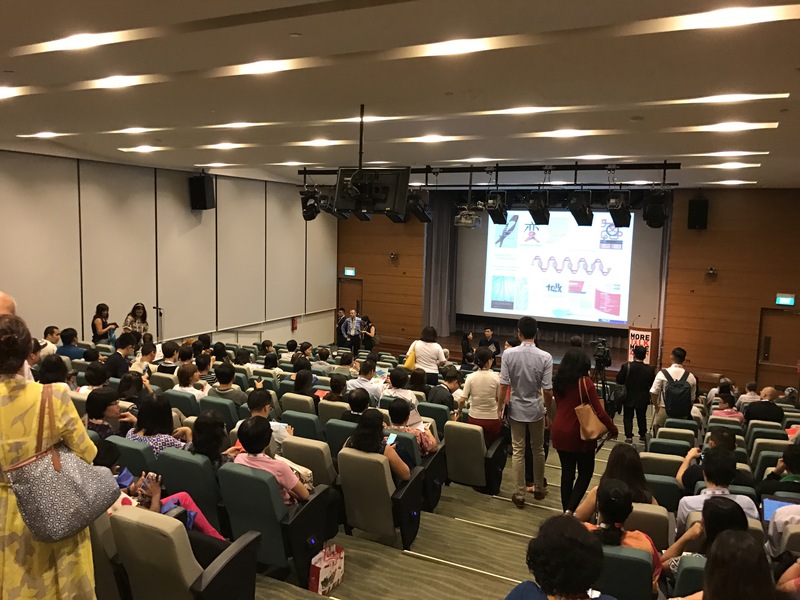 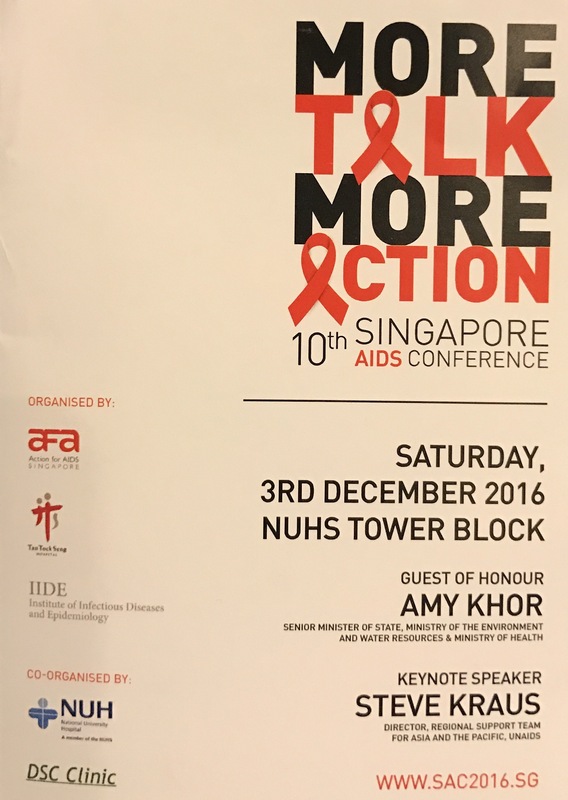 Attending the 10th edition of the biennial Singapore AIDS Conference at the NUHS Tower Block. 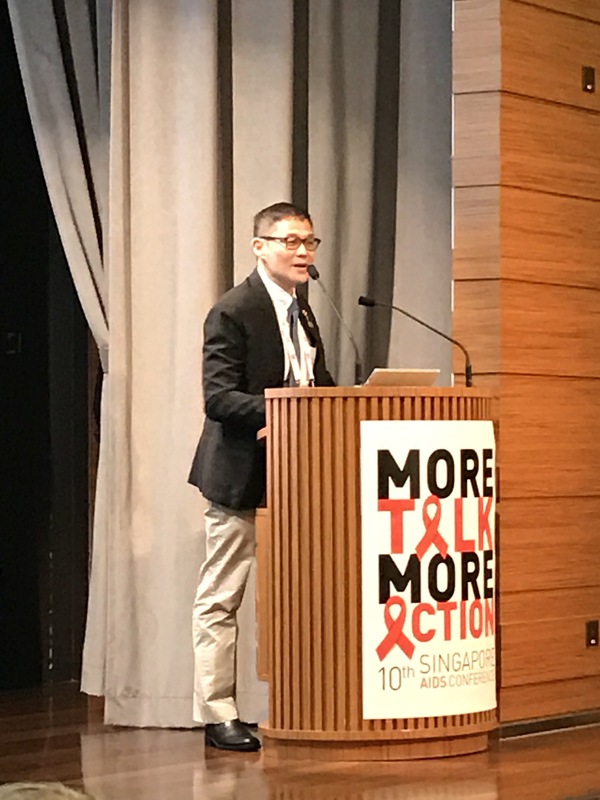 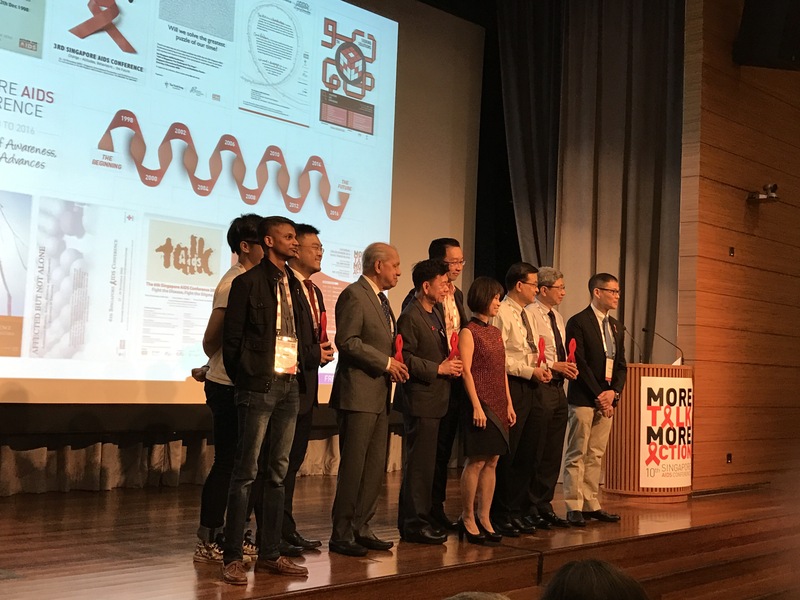 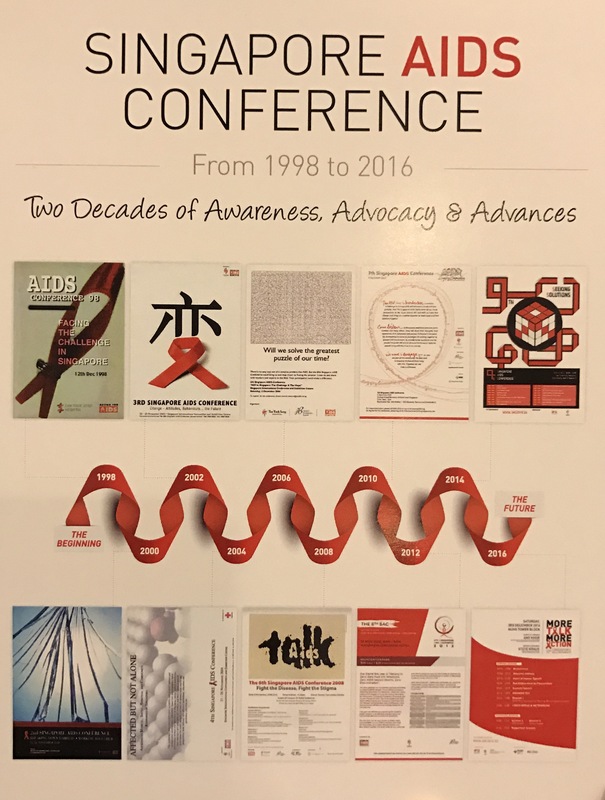 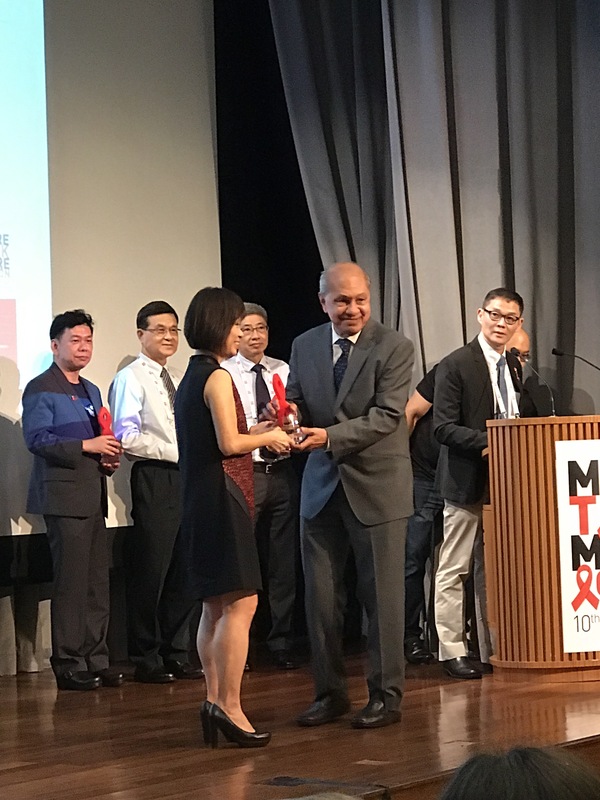 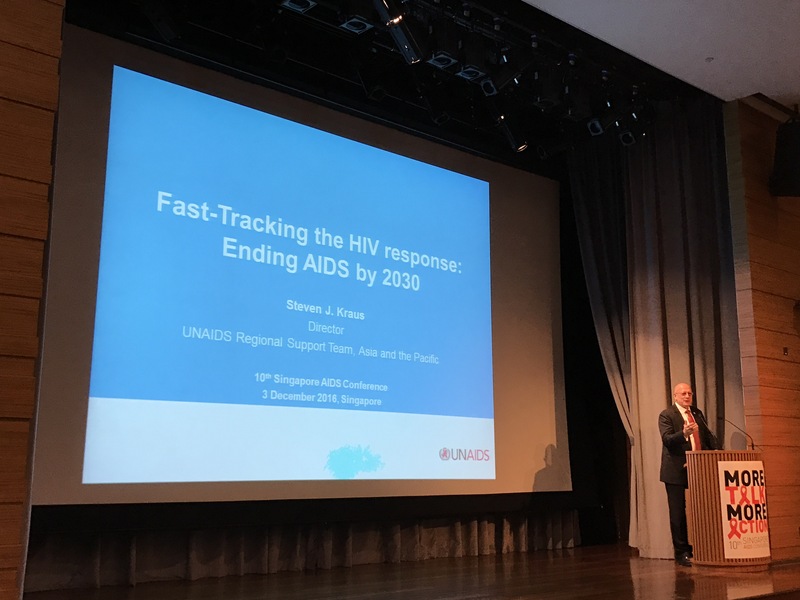 A remarkable achievement – both the conference itself, as well as the progress made in Singapore over 31 years (our first local case of HIV was diagnosed in May 1985). 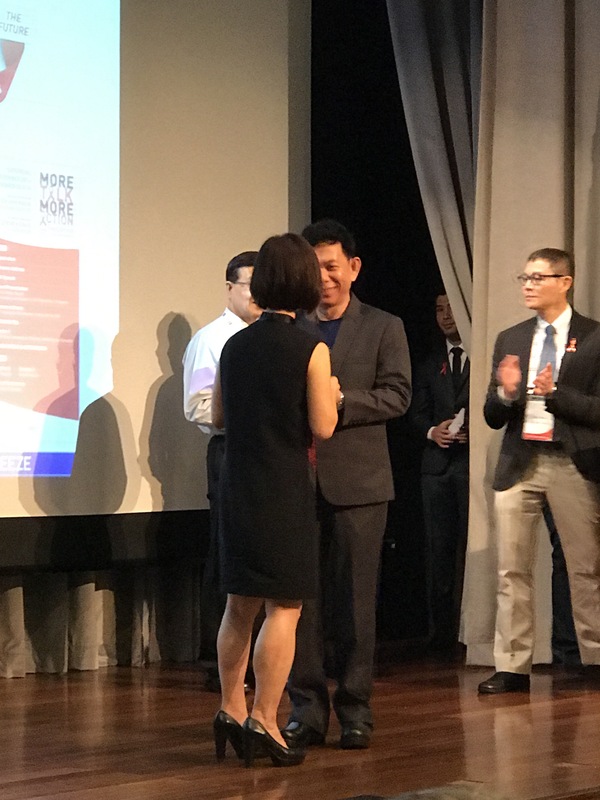 Such progress is testament to the passion and efforts of a small number of people and organizations, who were subsequently able to garner more and more support, including official support.